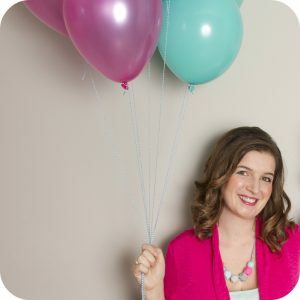 Sew Creative Turns 1! 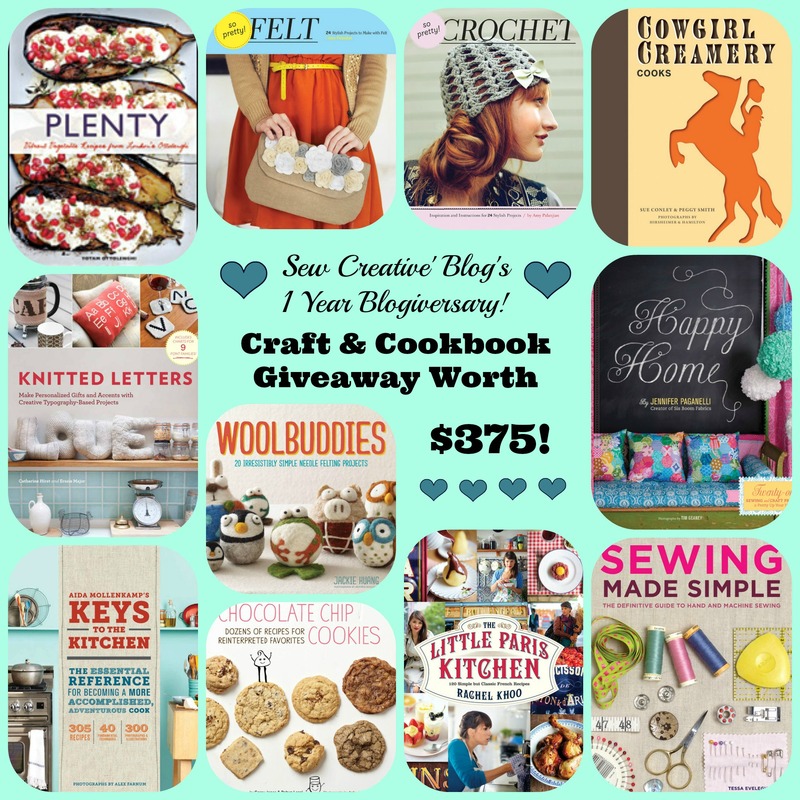 Cookbook and Craft Book Giveaway! Over the weekend a thought occurred to me. “Hmmmm… When did I launch Sew Creative?” I did a little digging and realized that this week marks a special little anniversary… One year ago today I posted my very first blog post. Today is Sew Creative’s 1 year blogiversary! This revelation hit me in the same way that my children’s birthdays do each year. Equal parts shocked that time has gone so quickly and amazed that this hasn’t been a part of my life forever. 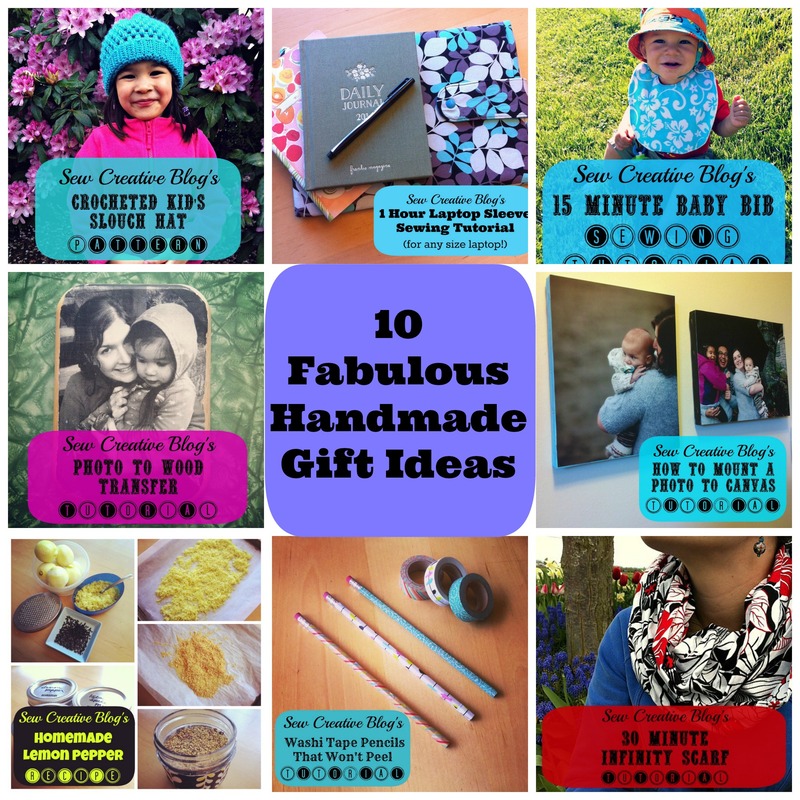 If Sew Creative was a person, and I was giving her a birthday present I think I’d have to give her one of the Sew Creative 10 Fabulous Handmade Gift Ideas. 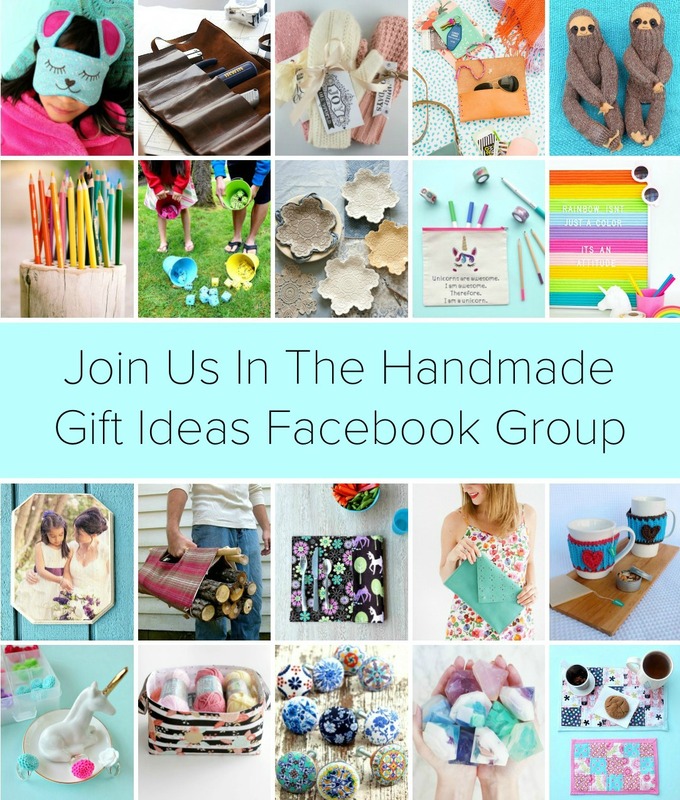 Instead of giving Sew Creative a gift, I’m going to give one of my lucky readers a big, huge present! To celebrate Sew Creative’s 1st Birthday I thought I would give away a few of my very favorite cookbooks and craft books from Raincoast Books and Chronicle Books! Here are all of the books lined up and ready to be sent out to you! Starting tomorrow until the end of this contest, I’ll be sharing a FREE recipe or craft excerpt from one of these books. Tomorrow’s post will be a cast iron frying pan chocolate chip cookie… and believe me… it is delicious! More blog anniversary thoughts to follow throughout the week… but I want to take this moment to thank all of you for taking the time to read Sew Creative and for all of the fabulous friends I have made from it over the past year. You will find some of my blogger friends’ social media links in the contest below. 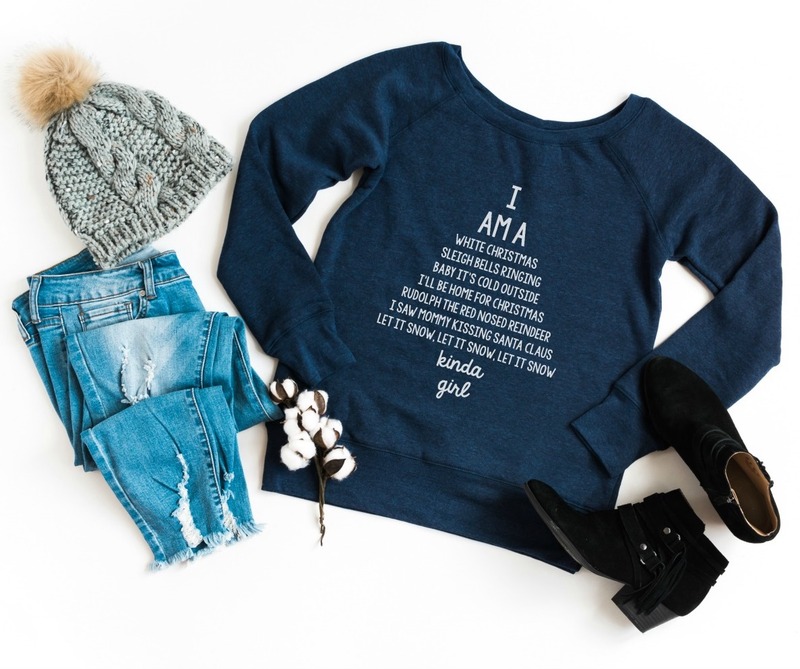 Meet them, love them, follow them… they are fabulous. Sorry open to Canadian and US residents only. What an awesome giveaway and congrats on your first anniversary! The Cowgirl Creamery would be awesome. Congratulations on your milestone! Congratulations on your one year blogiversary! It is a great milestone to reach. Congratulations on one year! That’s a big deal. I would love the Keys to the Kitchen book! Happy Anniversary! Here’s to a fabulous second year! What a great bounty of books! I would love to read So Pretty Crochet. My grandma taught me to crochet when I was young and I no longer remember how. Happy Blogiversary! The crochet book looks like fun! Happy Blogiversary! I love your blog. Kyla Cornish from Mommy’s Weird led me to it . food and crafts! all in one blog. Absolutely the best idea ever! I love the chocolate chip cookie recipe book! Love cookies. Will be checking out the casy iron fry pan cookie tomorrow for sure! Congrats on one year! Fantastic job. Of course, any post with the babies, is my favorite! Ohhh… I want “Keys to the Kitchen”! Happy Anniversary, lady! Happy Birthday/Anniversary! It’s important to celebrate these moments! And by ridiculous, I mean delicious.. that’s why you don’t comment while waiting on hold with Walmart customer service who are RIDICULOUS. Congrats! Looks like you have accomplishes a lot in that time! An entire book on chocolate chip cookies?? That would be the first one I would open! Dani @ lifeovereasy recently posted…Fab Basket Shelving and A $150 HomeSense Giveaway! Happy Blogerversary!! Hitting the one year mark is big!! You have a beautiful blog!! I love your craftiness! I’d love sewing made simple!! Lovely prize pack and I love reading your blog!! Big congratulations on your one-year anniversary. I am drooling over your book list. I think my favorite would be The Little Paris Cookbook. Here’s to another year. Happy Blogiversary! And what a fantastic giveaway! I’d love to have any of the cookbooks – fab!! Happy Blogiversary!!! Here’s to another year of crafty awesomeness…. Happy Blogiversary! Someone has to tell me how to spell that. I’d be very excited to win any of the awesome books – but the one called “Plenty” really catches my eye. Happy 1st year Crystal!!! Here’s to many more! Happy one year blog birthday, Crystal. Those cast iron pan cookies sound delicious. Can’t wait to check them out! Shana Norris recently posted…How I’m Changing Up My Goal Setting Process in 2014. 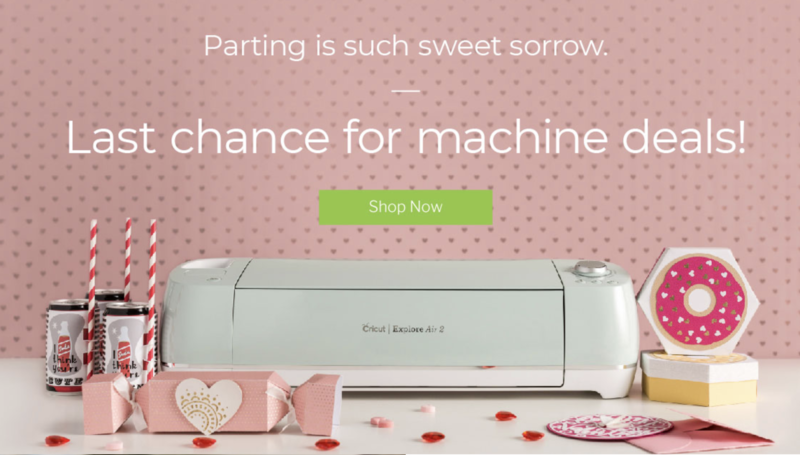 Congrats on your 1st year anniversary and the book I would love to read is Sewing Made Simple. Happy one year!! Probably the chocolate chip cookie cookbook, but I’d be thrilled to win any of them! Congrats on your one year blogiversary! There are some great books. I’d love to add these to my cook collection. Congratulations on your first anniversary of your wonderful blog. Books are my life, but I am especially interested in The Little Paris Cookbook. Jessica @ Just a Mum? recently posted…The Way To Her Heart is Through Her Feet. Please and thank-you, I would like them all!!!!!!! Oh, and CONGRATULATIONS on one year of fantastic blogging! wow what a great giveaway!! I spend a lot of time in the kitchen baking! I would love Chocolate Chip Cookies. But at the same time I have thought about learning to crochet, so that would be awesome as well!! Thanks for the chance! I would love to get my hands on a copy of the “Key’s to the kitchen” book. I would love to win the cookbooks to get inspired to start cooking! Happy blogiversary!!! I’m new to your blog, but am already feeling inspired by what I’ve seen thus far. Thanks for that:-) I am really interested in several of the books but the one calling my name right now is So Pretty Felt. I’ve been wanting to learn more about using, crafting, etc. With felt so this is awesome! I think the book I’d be most interested in is the Cowgirl Creamery Cooks. My husband and I love cheese, so a book that showcases this amazing food would be right at home in our house! 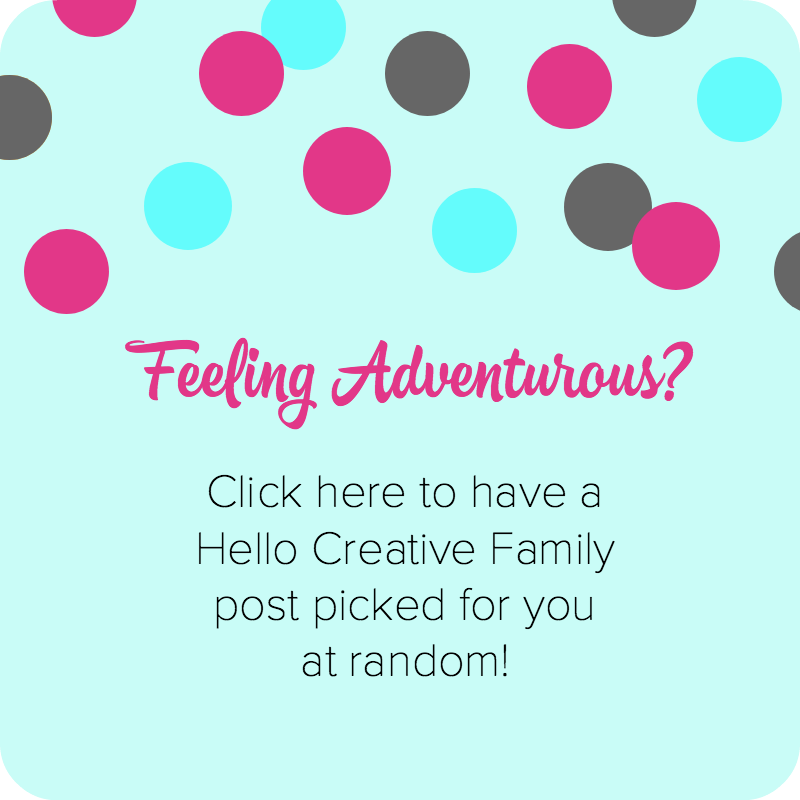 Love this giveaway – it’s fu and creative just like your blog! I would love to play with that chocolate chip cookie book. I really want to win the Choc Chip cookies book. I love to bake! Congratulations!! 1 year is huge and you should be so proud of yourself and your blog!!! What a fantastic year it’s been and I’m honored and thrilled to have gotten to know you (and your blog)! Here’s to many, many more blogiversaries!!!! I would be most excited to win wool buddies! It looks like such a cute book that my children can enjoy also making little stuffies ! Congratulations on your anniversary Crystal! My favourite post is the 30 minute infinity scarf. Kimber recently posted…Silhouette New Products, Sale and Promo Code! I would love to win the Chocolate Chip Cookies cookbook! YUM! Happy Blogaversary and thank you so much for this amazing giveaway. I’m a book work so I would love to win this, all of the books sound delightful (I can’t get enough of cookbooks) especially the The Little Paris Cookbook. Thanks again and congrats on your 1 year achievement. Wow, what an awesome collection of books. I’d be happy winning any one of them! Happy anniversary! I’d love to win the Chocolate Chip Cookies cookbook most! I remember when we met you told me about this little idea you had…. way to go friend! Sewing Made Simple sounds great! I’d love to have the Woolbuddies book! Learning to make those little guys is something I’ve wanted to do for a while. 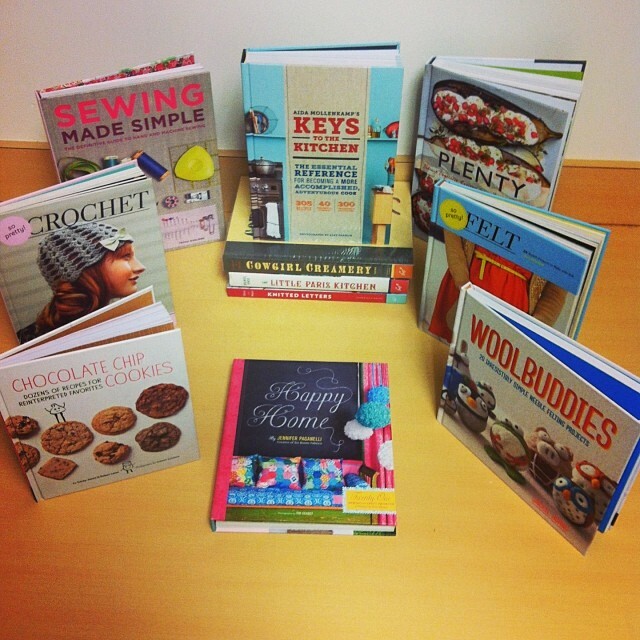 I would love the Crochet book as well as the other crafting and cooking books. Happy Anniversary! I would love the sewing made simple book! Chocolate Chip Cookies; I need to get out of the rut. Congrats on your blogiversary. Every time my mother-in-law visits, she ends up mending a pile of clothing that I save for her. Seriously, my four boys know where the Grandma Basket is and they put in any pieces of clothing that need her attention. If I won ‘Sewing Made Simple’, I could try mending some of them on my own! Who am I kidding? I’ll probably leave it all in the basket! Wow! Congratulations! I would love love to win! Oh the LittleParis kitchen! Happy One Year Anniversary Sew Creative!!! I would be most excited to win “Sewing Made Simple” in your fabulous giveaway of cookbooks and craft books, but it’s really hard to choose as I would truly love to use/win them all. Thanks for being Sew Creative! I’d be more excited by the Chocolate Chip Cookies book! Happy birthday! I’d love to win all of these, but especially Happy Home! Just received my books from winning the contest. Each and everyone is absolutely beautiful. The next couple months are going to be filled with trying new projects and recipes. Thank you so very much. I’m so happy that they arrived and that you liked them. I’d love to see photos of things that you make. 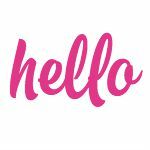 Thank you so much for following Sew Creative.